While college athletics commonly grab the headlines for the multi-billion dollar revenue they generate, the value they deliver to their schools extends beyond financials. 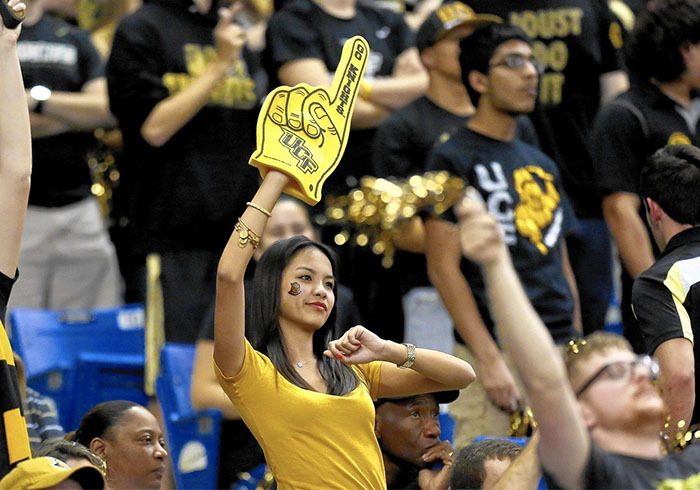 As students demand more than just an academic experience from school, college athletics can help build school spirit, support a school’s brand and reputation, and extend its reach to communities beyond the campus. Barnes & Noble College now supports college and university athletics programs through True Spirit, its athletics-focused websites, catering to fans and alumni nationwide, and promoting a school’s true spirit. 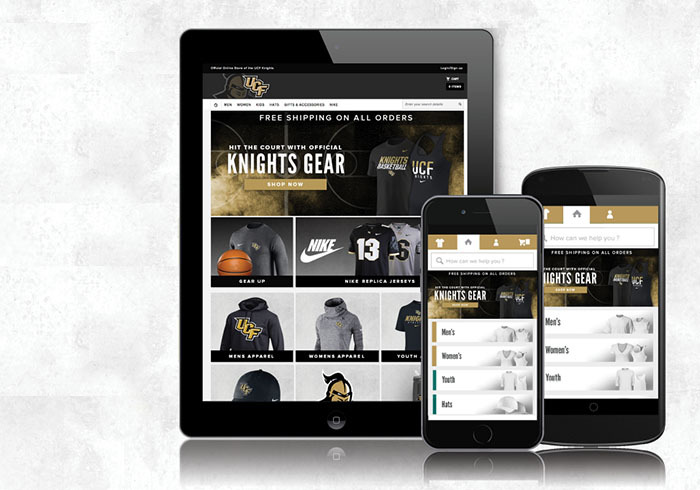 Developed as an online branded store experience for college sports, True Spirit e-commerce sites now support 87 sites, including such collegiate ahtletic powerhouses as the University of Kentucky, University of North Carolina Charlotte and Tulane University. The fan-based websites strategically support school athletics programs, offering on-demand merchandise to its unique audience of sports fans, students, parents and alumni. True Spirit can easily and quickly create championship merchandise for school teams to celebrate conference or national championships wins. At the University of Central Florida (UCF), where there are True Spirit websites for athletics and alumni, sales went into overdrive after UCF football won the American Athletic Conference (AAC) National Championship in December, followed by its upset win over Auburn University in the Peach Bowl and finishing the season as the only undefeated team in the country. “We’ve seen revenue grow significantly for the school with high traffic to the site, capitalizing on their fantastic season,” acknowledges Siobhan Raimondi, e-Commerce Specialist for Barnes & Noble College. “By capturing that excitement — and responding and delivering championship merchandise immediately — the sites generated an increase in sales of over 50 percent,” she adds. That flexibility allows Link and her team to monitor college games and react immediately by sending emails, changing home-page content and engaging with customers to capture the excitement of an important win, such as beating a school rival or winning a championship — in real-time. “We’ve worked closely with our general merchandise and web teams to develop a system to quickly get product and content loaded onto the website and emails sent to fans — within minutes,” Link says. Based on research and one-on-one conversations with sports fans and athletics departments of how best to support college athletics, the idea for exclusive athletics websites was born. With March Madness in full swing, Link and her team are already keeping a close eye on their school teams, but regardless of the sport, supporting a school’s athletics program is an important role Barnes & Noble College plays as a campus partner.